iGluco Pro is a mobile diabetes management application and clinical practice tool that helps certified diabetes educators (CDEs) maintain a real-time connection with their patients between visits. 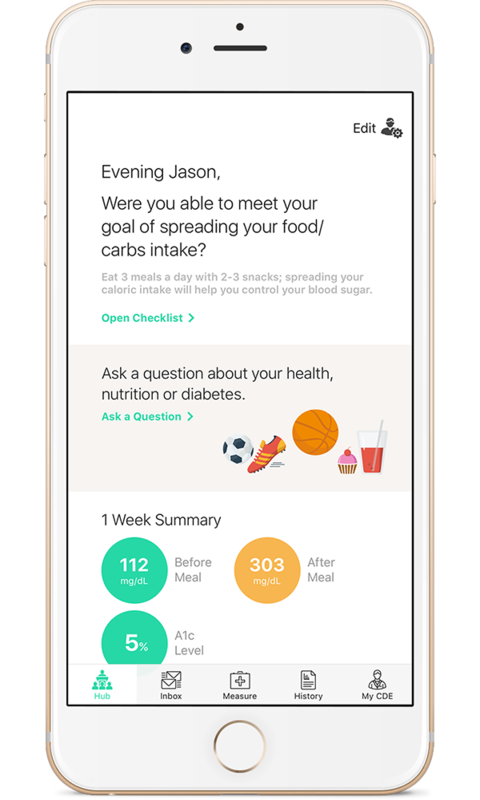 It allows patients with diabetes to share their blood sugar levels, physical activity, nutrition intake, and medication use with their educator. 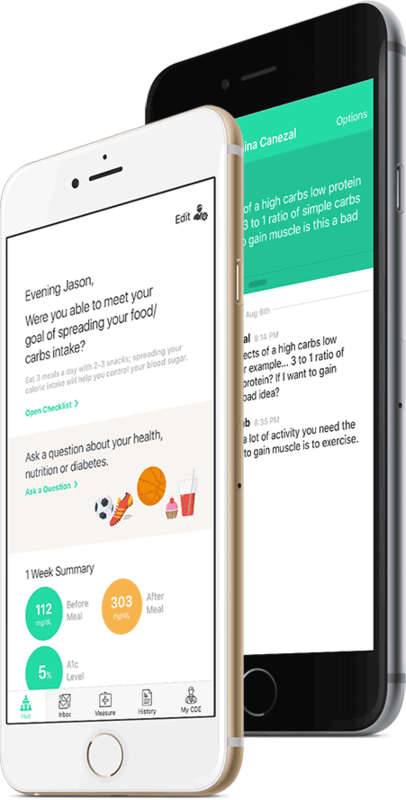 iGluco Pro is a mobile app designed to connect diabetes educators (CDEs) with their patients seamlessly without significantly disrupting their usual activities and daily routines. The app is meant to assist diabetes educators while using their own education programs, curriculum and clinic systems. Increases adherence to recommendations, and monitors and intervenes on nutrition intake and physical activity. Sets patients up for success, and improves glycemic control. Connects patients to contracted CDEs between visits, keeps patients engaged, hence decreases no-show rates for follow-up appointments. Share measurement results with CDEs in real-time, with automated alerts and reminders.